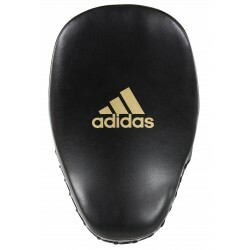 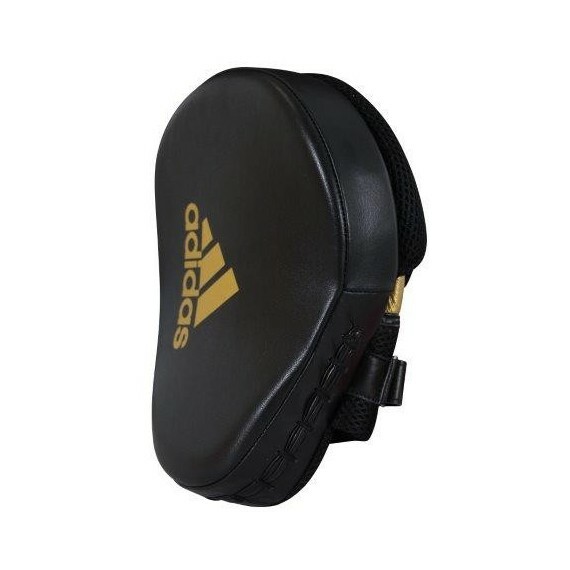 The Ultimate Classic Air Mitts combines the best of AdidasÛª punch mitt technologies in one incredible release. 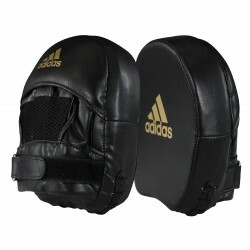 Crafted with genuine leather for extended life and professional results. 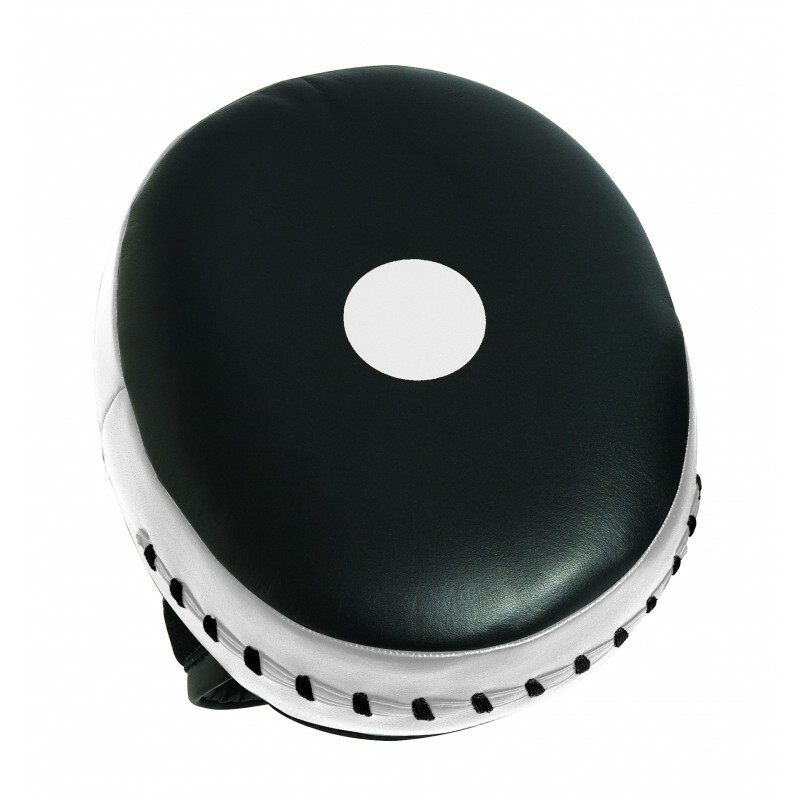 Patented ClimaCool hot air release insets on back fingertips and wrist for cooler and drier training. 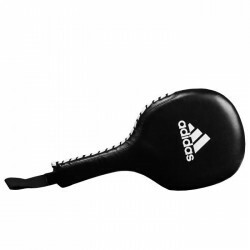 Expertly padded with a thick layered outer foam and vacuum packed air center for an amazing experience and performance by every athlete and trainer. 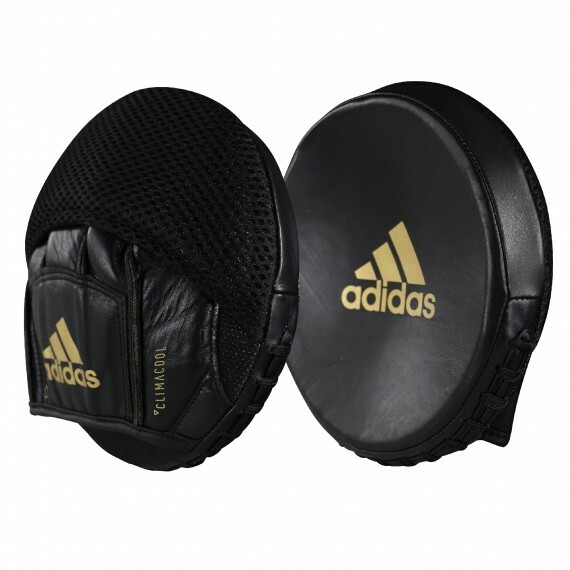 Superior shock absorption and impact resistance for trainers, as well as an unbelievable punching experience for athletes with the air target strike zone. 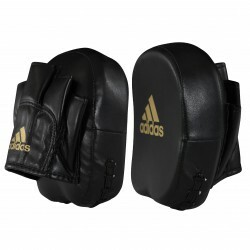 Full back hand and finger genuine leather cover with a Velcro security wrist strap for a snug, custom fit. 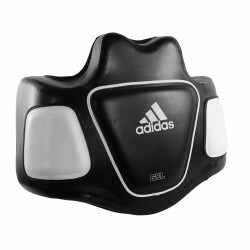 The air mitts have quickly become of favorite of trainers around the world for performance, shock absorption and athlete experience.